Mayelin Perez is a Ph.D. candidate in the Department of English at the University of Pennsylvania. Her dissertation project, Gothic Generation: Consumer Culture and the Commodified Past in England, examines the eighteenth-century proliferation of Gothic material goods and literature in relation to consumerism's increasing role in determining national identity. Her research and teaching interests include eighteenth-century literature and culture, the Gothic, material culture, consumerism, book history, and digital humanities. 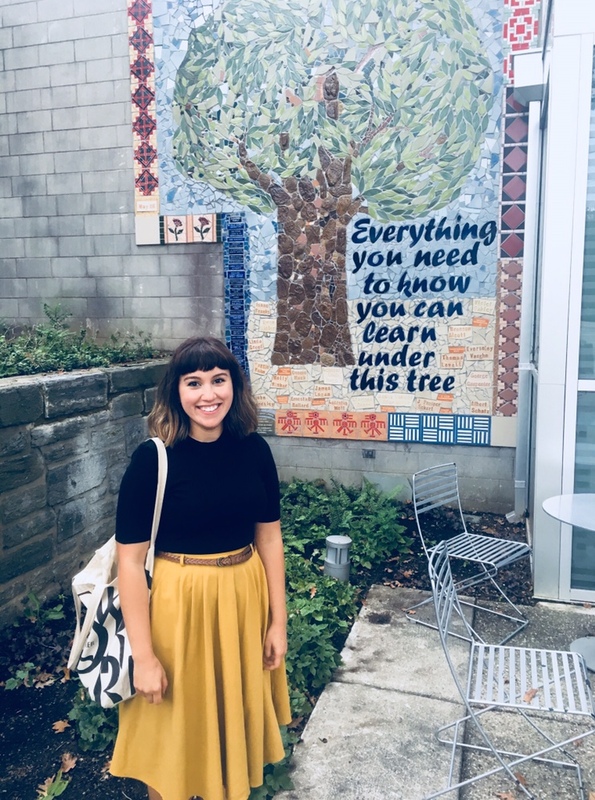 At Penn, Mayelin served as co-coordinator of the Restoration-Victorian Reading Group for two years (2015-2017), and has been Project Manager of the Early Novels Database since Summer 2017.